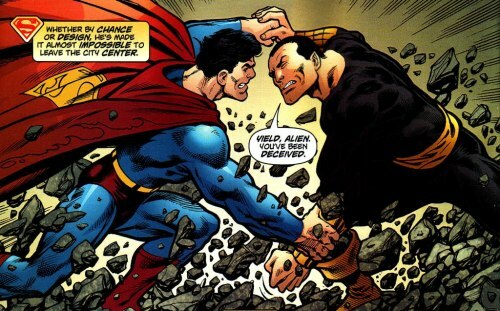 Here is a MUGEN AI match between Superman and Black Adam. Really cool match! Grudge Match - DKR Batman vs Batman. Grudge Match: Wonder Woman vs. Captain America..